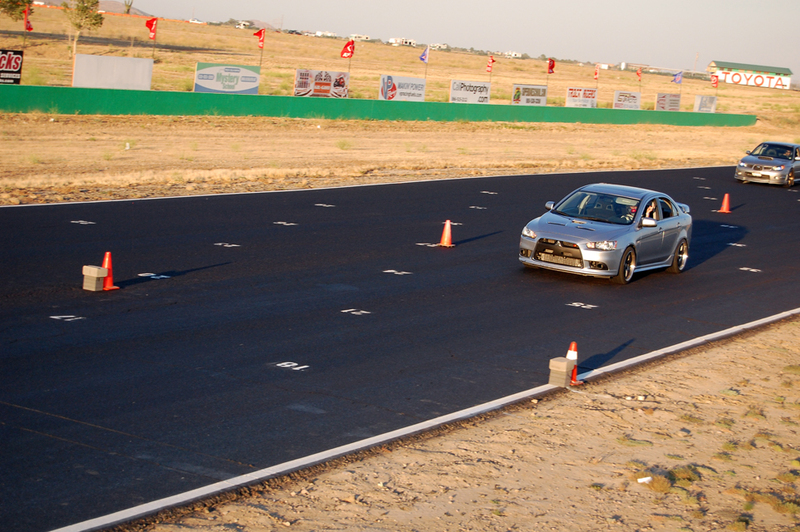 RRE was out at RTA dynoing cars and supporting Joon Maeng but that doesn’t mean we didn’t have time to dust a couple Subies in our Ralliart!! 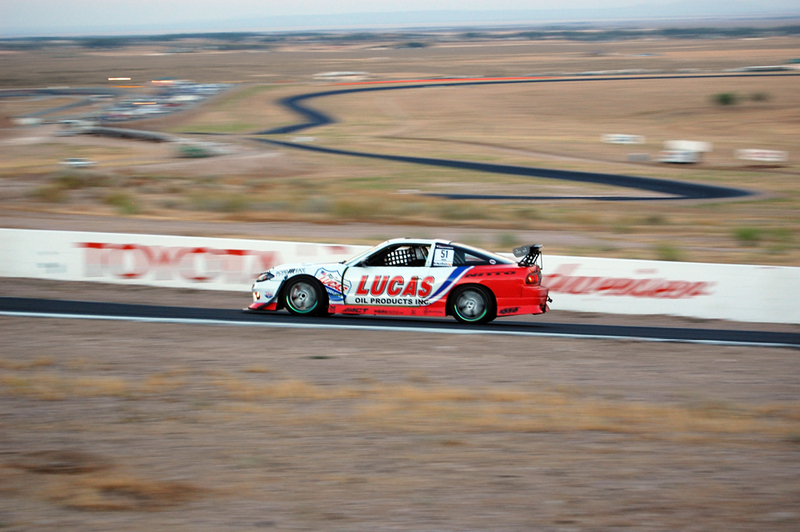 Here we are at the double header MotoIQ Pacific Tuner Car Challenge in the Lucas Oil Nitto Tire S13.5. There were over 1000 fans that joined us for the Liberty Grand Prix and firework show. With the help of Lod, Art, Sam, Mike, Ruben, Matt, Robert at Road Race Engineering we were able to make improvements on the vehicle by fabricating a front splitter and air ducting. With two races during the weekend our key was to keep the car reliable. With the scorching heat that reached over 140 Degrees on the track surface temp we added on a cool water sprayer to keep the engine temps out of the red zone.. Here is our pit area. Lod made a few adjustments on the Megan Suspension to see what was best for this particular layout. Lucas Oil Products was filled up and the car was ready for battle! It was sad to see some of the competitors facing car problems and even a fire from the high temps the weekend brought us. Our power steering pump wasn’t happy from the heat and seized… Thanks to Lod and Sam we were able to get one in time for the next race on Sunday. Although we placed 1st for both races I wish the other competitors didn’t run into car problems so we could have pushed each other even harder. Thank you so much Lucas Oil, Nitto Tire, Road Race Engineering, S-Empire, Bergenholtz Racing, LS Auto, Sam’s Auto Land, Megan Racing, ACT, SEIBON, Apexi, Enjuku Racing, Evolution Racewerks, AIT Racing for your support and making it possible for us to make it out to the race! I’d like to thank JOON for taking me to Carl’s Jr. for my first time and putting me up in his hotel room. I hope I did not snore too loud!! This entry was posted on July 5, 2011. 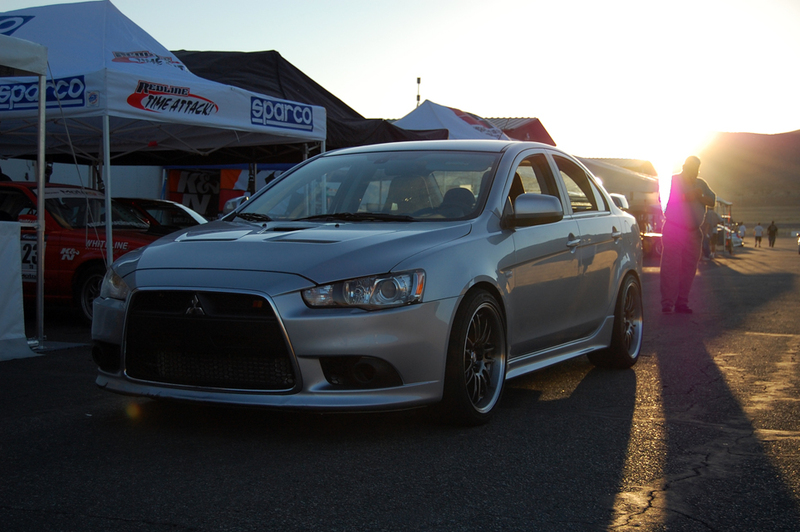 It was filed under Blog and was tagged with MotoIQ PTCC, Nissan, other cars, Race and Rally.